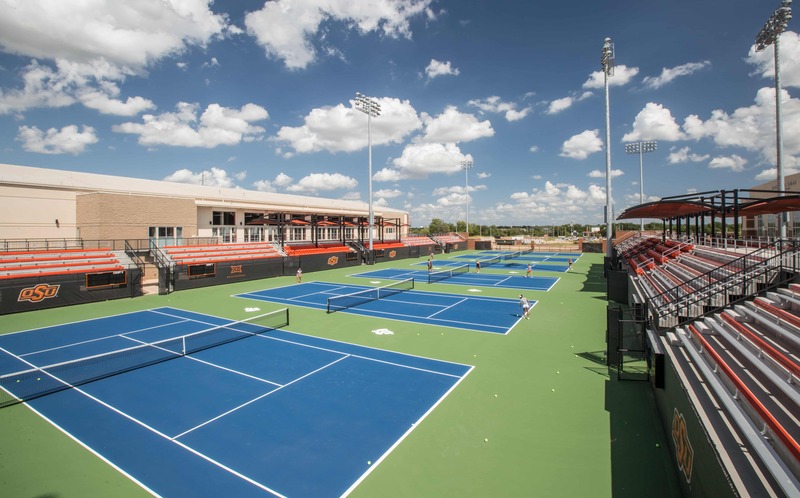 The Michael and Anne Greenwood Tennis Center, home of OSU Cowboy and Cowgirl Tennis, has already provided the men’s and women’s tennis programs with an unbelievable home court advantage. 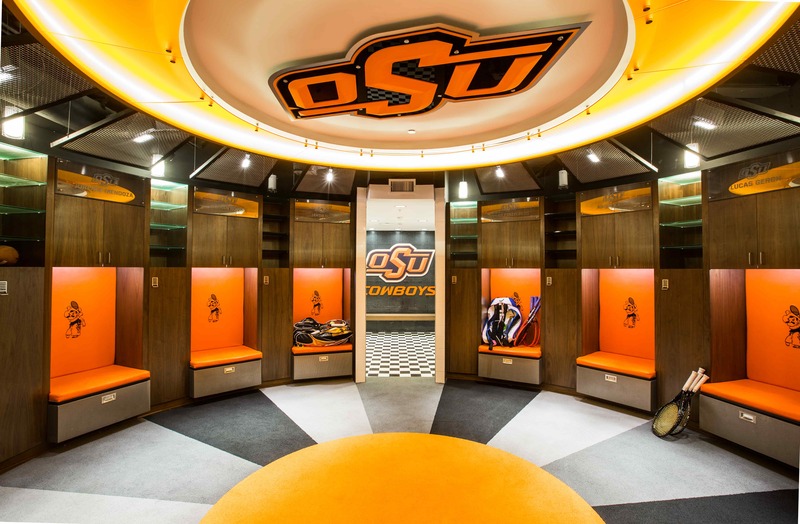 Located just north of Boone Pickens Stadium, the Greenwood Tennis Center was the second major project completed in Oklahoma State’s new Athletic Village. The Greenwood Tennis Center includes a 50,000 square foot indoor tennis facility housing six courts, coaches’ offices, locker rooms, sports medicine area with a hydrotherapy center, and seating for 350 spectators. The exterior features twelve lighted tennis courts and grandstands. 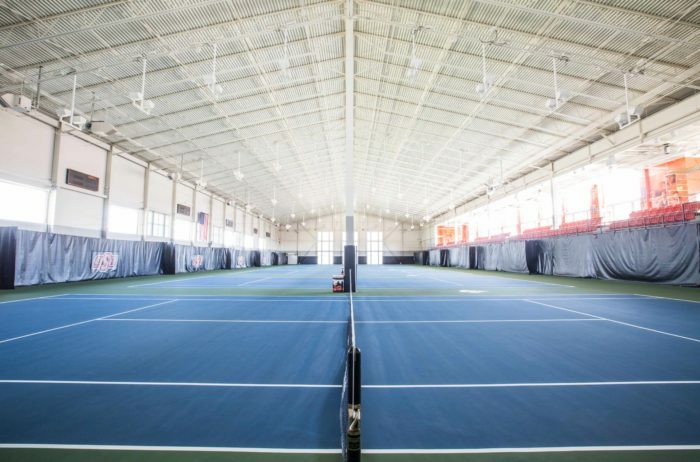 After a tour of the Greenwood Tennis Center, the United States Tennis Association pronounced OSU’s new complex as one of the top two collegiate facilities in the country. The organization later recognized the Greenwood Center at the 2016 United States Tennis Association Outstanding Facility Awards. It was the only collegiate facility to receive the honor for 2016.